A Good Night’s Rest Can Be Good, Better, Or The Best. We have been in the mattress industry since 1992. 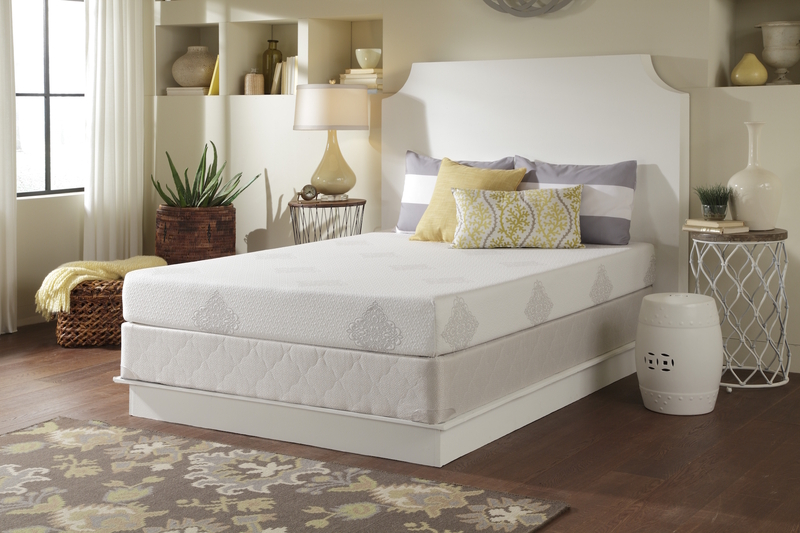 Although we have used many names throughout the years our main focus has always been to provide our neighbors in the community with the perfect combination of Quality, Comfort, and Value in our sleep products. It is important to us to keep up with the latest, healthiest bedding options and to make them available at affordable conscientious prices. At Thousand Oaks Mattress we believe that a healthy restful, deep night’s sleep is everyone’s right and should be experienced by everyone of all ages. Our mattresses are made on demand, using the old world value of pride in craftsmanship. We are proud to offer our neighbors several local southern California companies that use only the finest American made products to construct mattresses using eco-friendly materials. 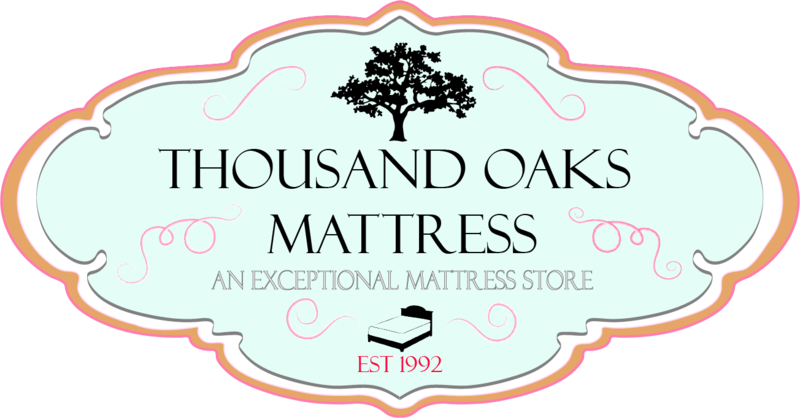 At Thousand Oaks Mattress we are very easy going and do not put any pressure on our customers. Since most customers haven’t purchase a mattress in the last ten years we sometimes need to take the time to educate our prospective customers on mattress shopping basics. We greatly appreciate our customers patience with our “mom and pop” relaxed atmosphere of usually just one mattress consultant per location, even on busy weekends. We never follow the usual practice in our industry of raising prices on national holidays and then “slashing” the prices in half. We do Not tell people they need a new mattress simply based on the length of time they have owned it. Neither do we believe a more expensive mattress will give anyone better sleep. We make it a point to start everyone at our lowest priced option in the category or criteria they expressed to us. We encourage our neighbors to take all the time they need to relax, close their eyes and feel the mattresses in a soothing atmosphere so they can experience a good night’s rest. We simply enjoy assisting our neighbors in navigation through all the options to a mattress that gives the right comfort for a well rested body at the right price, for the peace that comes from a well rested mind.